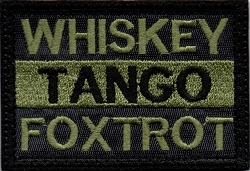 PVC Tactical 3D Patches feature a smooth PVC background with a raised image on a hook & loop tape back. 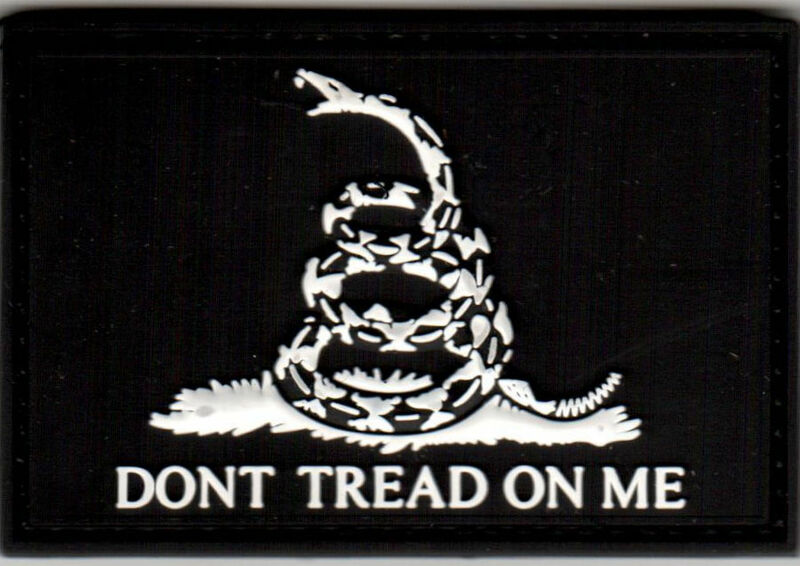 The Gadsden Flag features the phrase "Don't Tread On Me" under a coiled rattle snake in White on a Black background. 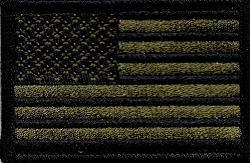 This patch measures 2" by 3".